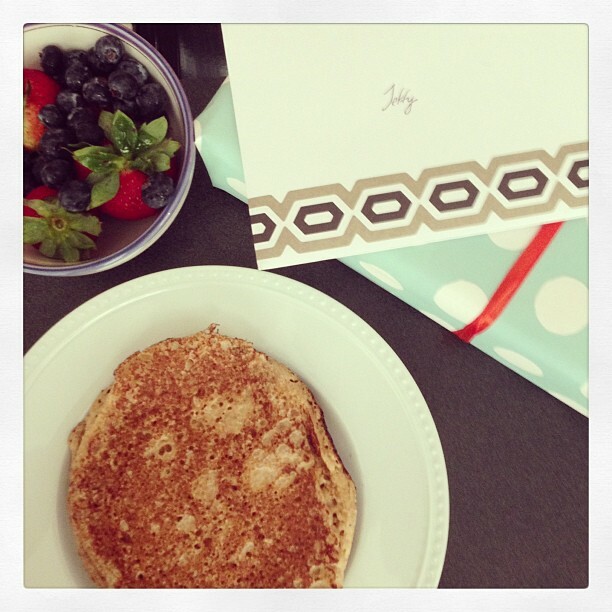 Insta of the Week: Pancake Breakfast for the Husband's 30th Birthday. I'm a Millennial who's sick of getting ragged on by every other generation. Maybe this makes me as narcissistic as they say I am. Need a good comeback for these arguments with your elders? Site this amazing editorial cartoon piece. Key line: "Stop hating on Millennials. We didn't create this mess. We came late to the banquet and were served up the crumbs." Boom. Interesting gallery of photos from Afghanistan in the 50s and 60s. While war-torn for the better part of the last century, there was a brief rebuilding period in the mid-twentieth century that included moderate easing of conservatism. I love the first shot of the female medical students. 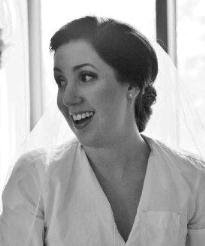 The Husband turned 30 this week, which makes mine feel more imminent. Buzzfeed nailed it, this is my life. If this blog were a beer, I think it would be an IPA on a good day, but maybe more Corona on the regular. Bitter goals. I want to live here. Light n' bright, unexpected pops of color, kilims and clean-lined furniture. All of it is to.die. Wanting this purse to tote around my DSLR. Wrapping it in a scarf probably isn't adequate protection.